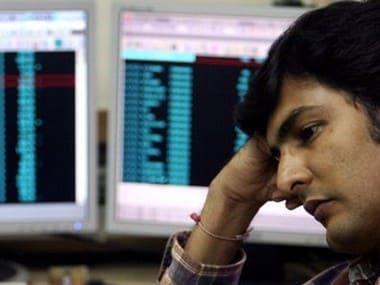 Mumbai: The BSE benchmark Sensex after reclaiming the 35,000-mark fell 71 points to quote at 34,662.73 on Monday, as India’s Industrial Production (IIP) slipped to a three-month low in August and retail inflation rose marginally in September. Besides, weak Asian cues on worries over China-US trade dispute influenced sentiment. The 30-share barometer pushed lower by 70.85 points, or 0.20 percent, to 34,662.73. It opened higher and touched a high of 35,008.65. The gauge had climbed 732.43 points in the previous session on Friday. Sectoral indices were negative across the board, with oil&gas, auto, consumer durables, PSU, bankex, capital goods, metal, infrastructure and realty falling by up to 1.25 percent. The NSE index Nifty was trading lower by 21.85 points, or 0.21 percent, at 10,450.65 after shuttling between 10,524.60 and 10,432. 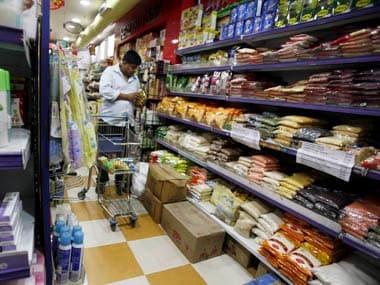 Selling activity emerged after data released by Central Statistics Office (CSO) on Friday showed that industrial production slipped to a three-month low of 4.3 percent in August, while retail inflation up marginally to 3.77 percent in September. Meanwhile, the rupee depreciated by 36 paise to 73.93 against the dollar in early trade after Brent crude again went past the USD 81 a barrel, which also dampened sentiments. 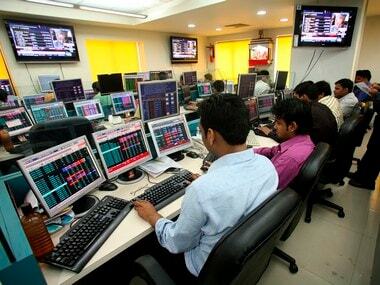 Hindustan Unilever, emerged top loser in the Sensex pack, falling 3.28 percent, followed by ICICI Bank at 2.46 percent. 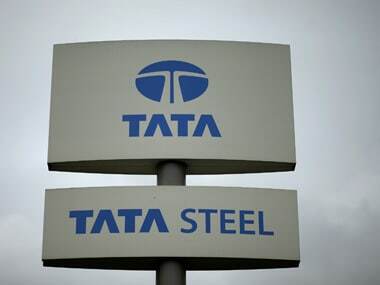 Other big losers that dragged both the key indices were Maruti Suzuki, Axis Bank, L&T, Bharti Airtel, Bajaj Auto, PowerGrid, Kotak Bank, Coal India, Adani Ports, Asian Paint, HDFC Ltd, SBI, Vedanta Ltd and Tata Steel. 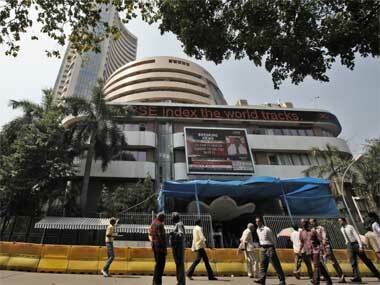 However, stocks of Sun Pharma, ITC LGd, TCS, Infosys, RIL and Wipro were trading higher. Foreign portfolio investors (FPIs) gave up shares worth a net of Rs 1,322 crore, while Domestic institutional investors (DIIs) remained net buyers, picking up shares worth a net of Rs 1,287 crore on Friday, provisional data showed. Most other Asian markets too were down on trade war worries and surging crude prices following rising diplomatic tensions between Riyadh and the West. Japan's Nikkei fell 1.39 percent, Hong Kong's Hang Seng shed 1.30 percent, Taiwan was down 1.10 percent in their early deals. Shanghai Composite Index, however, was flat. The US Dow Jones Industrial Average had closed 1.15 percent higher on Friday.